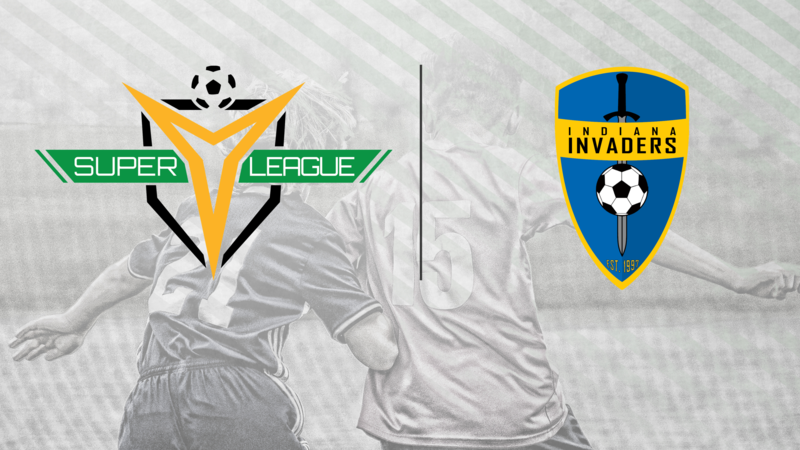 TAMPA, Fla. – Indiana Invaders FC has been named the latest club to join Super Y League ahead of the 2019 season. The Indiana-based organization, which was first founded in the late 1990s, is based out of South Bend. Former Notre Dame men’s soccer player Mario Manta created Invaders FC following his collegiate career as an attempt to provide the local community with a quality youth soccer organization that emphasizes both on-and-off-the-field development. On top of the club’s involvement in Super Y League, Invaders FC boasts a number of programs for its players, including 13 travel teams, futsal programs and a mini academy for the club’s youngest players still looking to immerse themselves in the game. “Joining the Super Y League gives our players the chance to play against and observe other high-caliber players,” Club President Troy Cadotte said. “We believe this will empower our players to strive to be better as competition can bring out the best in young athletes. The experience of working hard to be a better player pays dividends as they grow into adulthood and beyond." With the club's entry, Indiana Invaders FC becomes the 11th organization to join Super Y League ahead of the 2019 season, with Cedar Stars Academy - Bergen County, Cedar Stars Academy- Hudson Valley, Chicago Rush, CSA Impact United, Jupiter United SC, Massapequa SC, Morris Elite SC, Parsippany SC and Stony Brook SC also set to begin play next year. To stay up-to-date with Indiana Invaders FC, follow the club on Facebook ,Twitter or visit https://www.invadersfc.com. A part of United Soccer Leagues, LLC, which also operates the USL Championship, the new professional USL League One and USL League Two – the Super Y League features a summer platform with an annual North American Championship in December.